Every week we curate and deliver the latest food tech news, trends and startup resources to our readers’ inboxes.We track the top technology and innovation happenings across agriculture, CPG, grocery, restaurants, cooking and health, so our newsletter is the absolute easiest way to stay on top of the emerging sector. 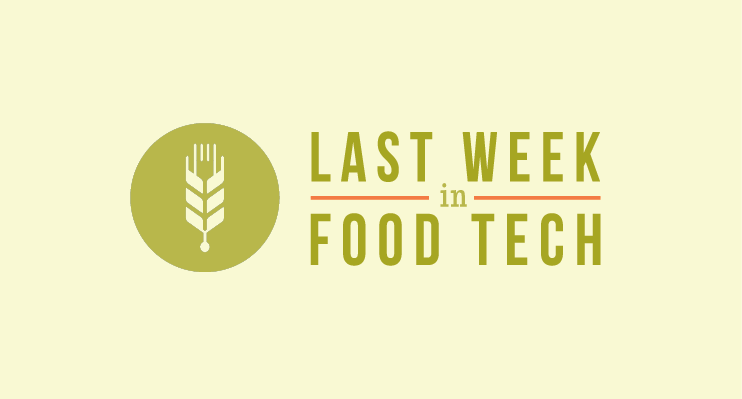 Here are our top 6 picks from last week in food tech, and you can read the full roundup here. And remember there’s plenty more where this come from. 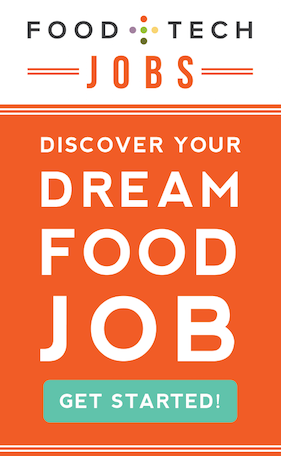 Sign up for our weekly newsletter and never miss out on the latest in food tech. Plated co-founder and co-CEO Nick Taranto talks to us about the meal box startup’s recent fundraising strategy and plans for growth [Video]. The Series E funding, led by new investor Insight Venture Partners, will take the total funding for Delivery Hero close to $200 million raised since first opening for business in 2010. Growing public despair over a never-ending parade of food scandals – plus an eye for a commercial opportunity – has prompted successful businesses to get into agriculture. Food Tank has compiled a list of 101 organizations creating a better food system. We are honored to have made the list. Greenbiz’s Joel Makower does a 3-part series on McDonald’s announcement that it will begin purchasing verified sustainable beef in 2016. NGEN Partners and other venture-capital firms are switching from clean energy technology to health and sustainability.